Chrome is one of the best, fastest, simple and secure browser for all our devices. Most of the mobile and PC users always wish to use Chrome for any searches and works. Such a great browser does not have built in feature how to block a website on chrome which you no need to visit. 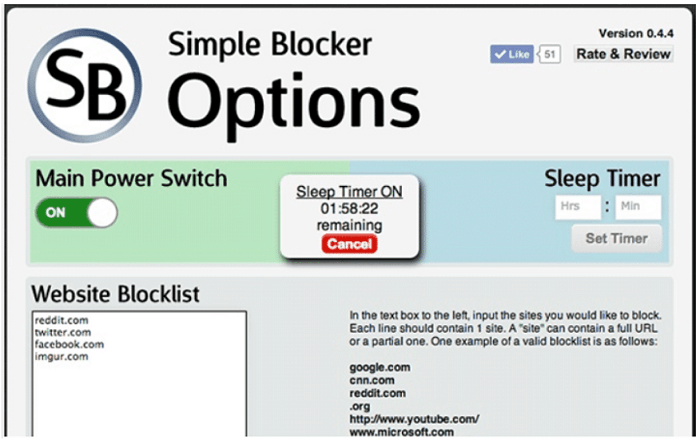 This article will give you the ways to Block Websites on Google Chrome. There are several sites which you may not wish to visit as they may be used as hackers or they may cause unnecessary download which may harm your device. In such case, you may think of blocking such sites. It is one of the add-ons which is available in the Chrome store. Download the Block site in the chrome web store. Search Block site in the store and click on Add to Chrome option, and then click on the Add option to confirm it to add it in your chrome. The new extension is get installed in your chrome and the icons for usage will be available to the right of the address bar. 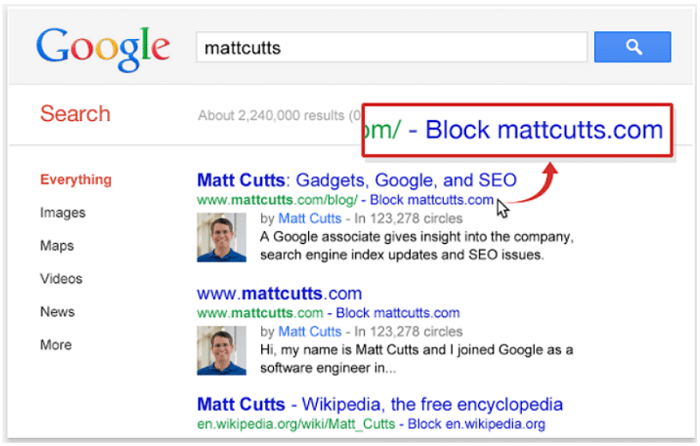 Then click on the Block Site icon, in that search for the Block Site settings menu. Next step is to type the URL of the website which you want to block and then click on the Add page option. Now the site which no need to visit will be blocked in the chrome and if you visit that page it will show you an error message. 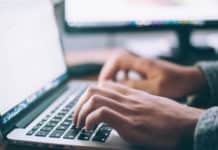 It is the temporary blocker which will distract you away from specific websites, and thus you can focus on your job without any interruptions. This does not work as a standard blocker this will block you from the specific site for few times. 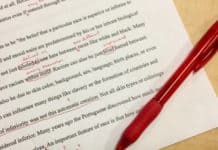 Simple Blocker will be the perfect extension for you to save your time in your work. This is one another top most website to block unwanted websites on chrome. It will also help you off from adult content, so it will help many to distract themselves from several addictions. First search for the Web Nanny in your chrome store. Then tap on Add to Chrome, this will make the Web Nanny get installed in your Chrome. 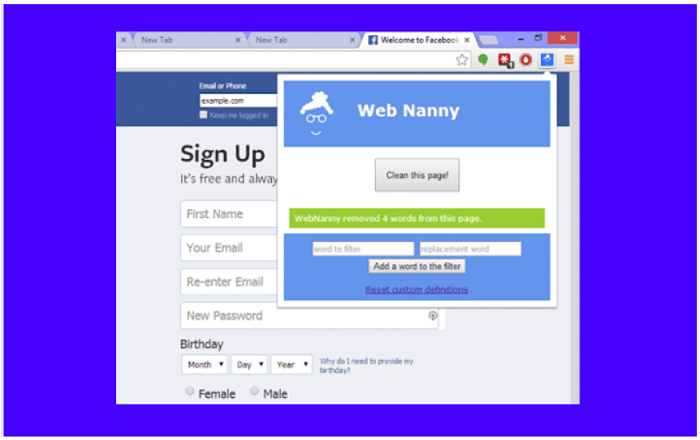 Then go to the options in the Web Nanny and type the URL which you like to block. And next click on Save URL option and then if you try to access that particular website you will just get the error message which will restrict you from that site. 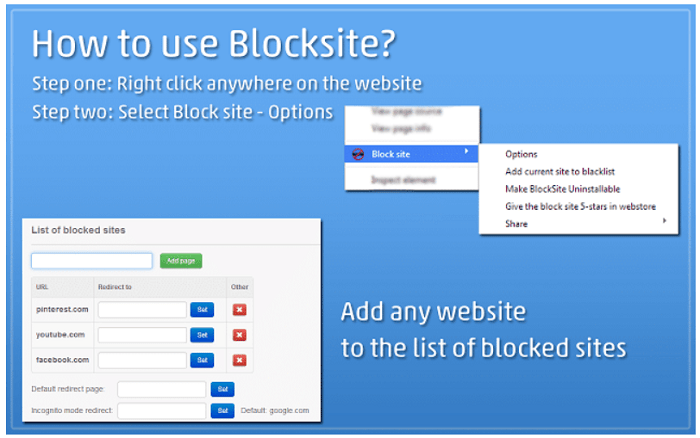 It is another popular and useful chrome extension to Block Websites on Google Chrome which you would not like to visit. It is an efficient site to block websites in Chrome. First, look for the StayFocusd on the extension tab of your browser. Then let the extension to install in your Chrome by tapping on the Free option. Next, allow the StayFocusd to access caches and the surfing data of your chrome. Next, open the URL which you like to block. Then tap on the StayFocusd tab which is located at the top right corner of the browser. After opening the StayFocusd, then open Advanced Options and then set the time duration for which your unwanted site should be blocked. Then the site will be blocked for a particular time. 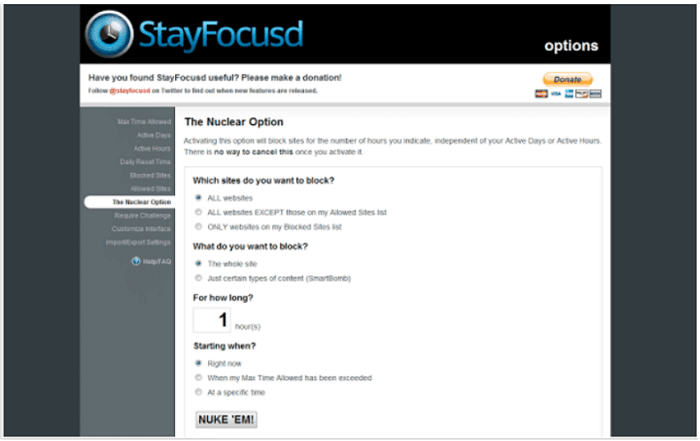 To block some sites permanently go to the Nuclear option in the Advanced options. And then the site which you want to block will get completely blocked from the chrome. It is one of the best and worth extensions of Chrome which you should install if you want to block any website in your chrome. This is the extension which helps you to block several sites for a particular time, and it will also provide you the chance to write a warning message that someone receives if they try to get into the website. And here is a way to use it. Look for the Website Blocker (Beta) in the chrome store and click on the Add to Chrome option to add the extension in Chrome. Then open the site which you wish to block. Once you have opened it tap on the Website Blocker extension which appears blue. A pop-up box will appear in which fill out the period to block the website. You can select hours or days to block the specific site. It is the next extension which you can install in Chrome. 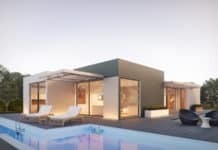 It does not have a lot of features compared to the others mentioned above. But it is one of the worthy extensions to Block Websites on Google Chrome. First, launch the extension in your chrome. Then enter into it and search for the site which you must block. Here you no need to give the URL of the site to block. Then tap on the button which shows the name of the site and the site will block instantly. 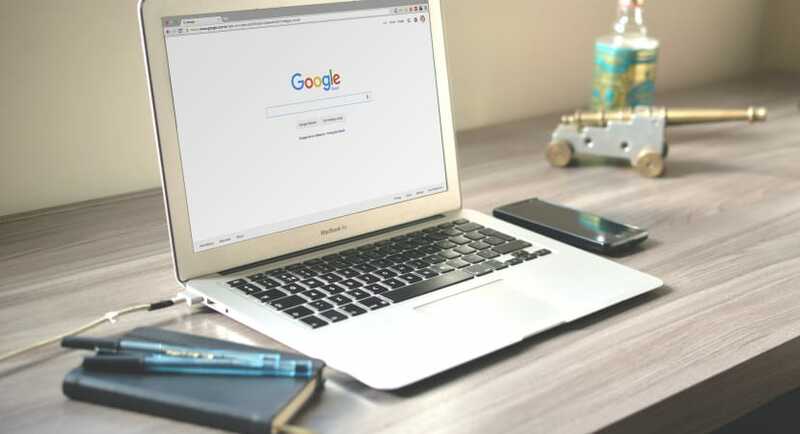 The ways which I have mentioned is some of the worth ways to Block Websites on Google Chrome which you like to stay away from. It can be in use by the user of the system to block another user to access it. It will also be a great advantage to parents to block specific sites to avoid it by their children. If you do so only error message will display. If for some reason, your Google Chrome stops working, then follow this guide. But make sure that it doesn’t say that “Unfortunately Google Search Has Stopped Working”. 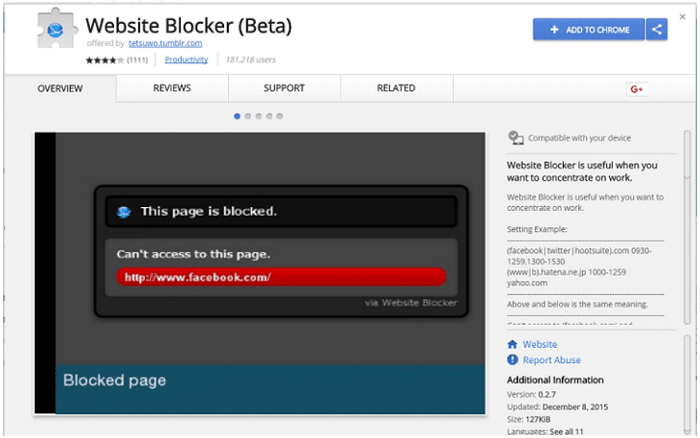 Try one of the extensions to block the websites in Chrome.